Do you know if your company has a competitive edge in the marketplace? Learn how to use Aspirant's CompetivEDGE methodology to get a better handle on the marketplace. 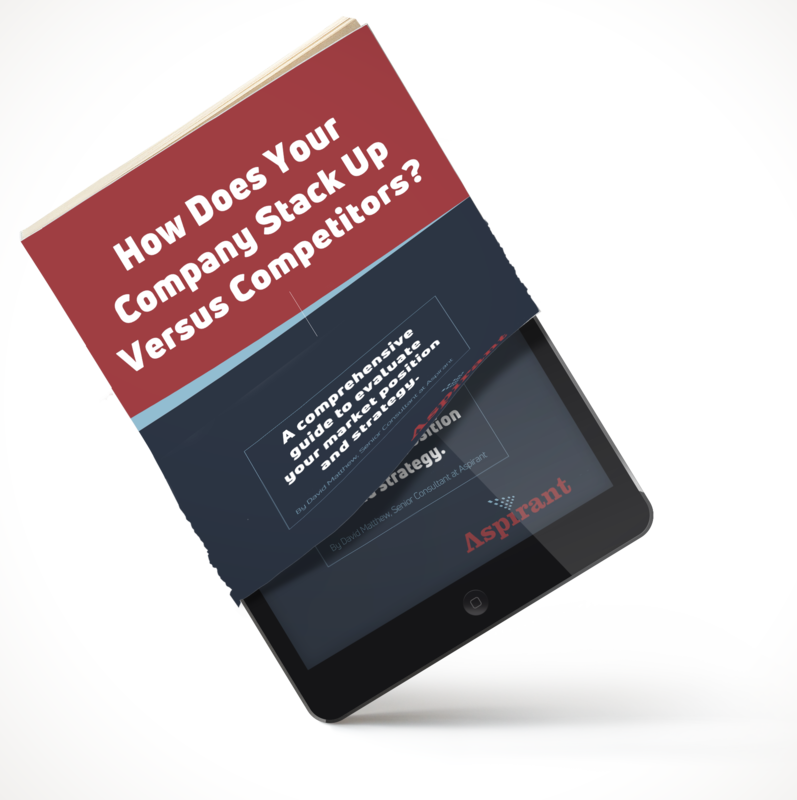 Download our latest ebook for a high-level view of what CompetivEDGE can do for you!